Last week I shared about RiverVillage Grand Opening Celebration in Valencia. RiverVillage is a gated community with a small town feel. It features a park, river trails, and a neighborhood retail center. Residents also have access to the Club at RiverVillage – a private resort-syle club that includes a pool, jetted spa, indoor/outdoor fireplace, barbeques, etc. The homes are all made to order, so you can choose exactly what you want. I’ve always dreamed of owning a brand new house and personalize it to perfection! KB’s Built to Order experience is definitely the way to go. 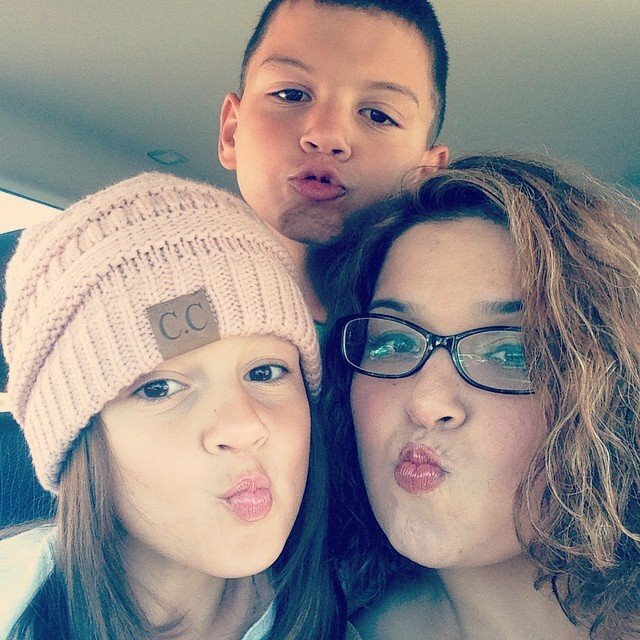 Once a family chooses to purchase a home, construction begins on the home. 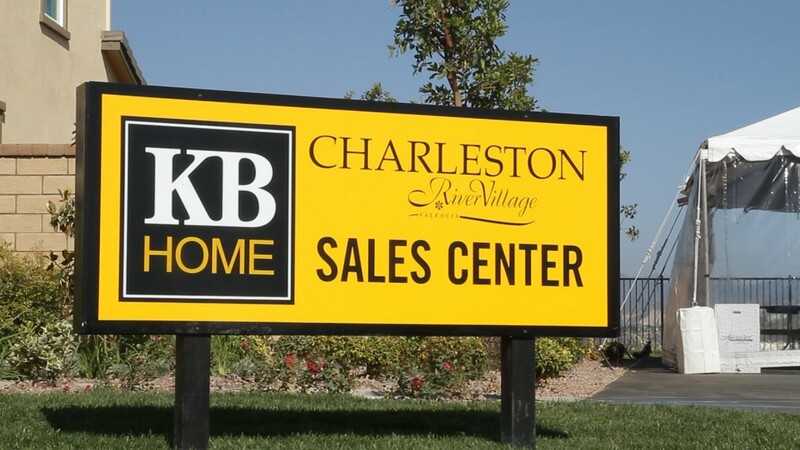 You choose the model, floor plan, and then customize your home at the KB Home Design Studio. I think this sounds dreamy! To learn more about AwesomeTown check them out on FB and Twitter. Disclosure: A gift bag was provided, to share about the event. This entry was posted in Uncategorized and tagged #Awesometown. 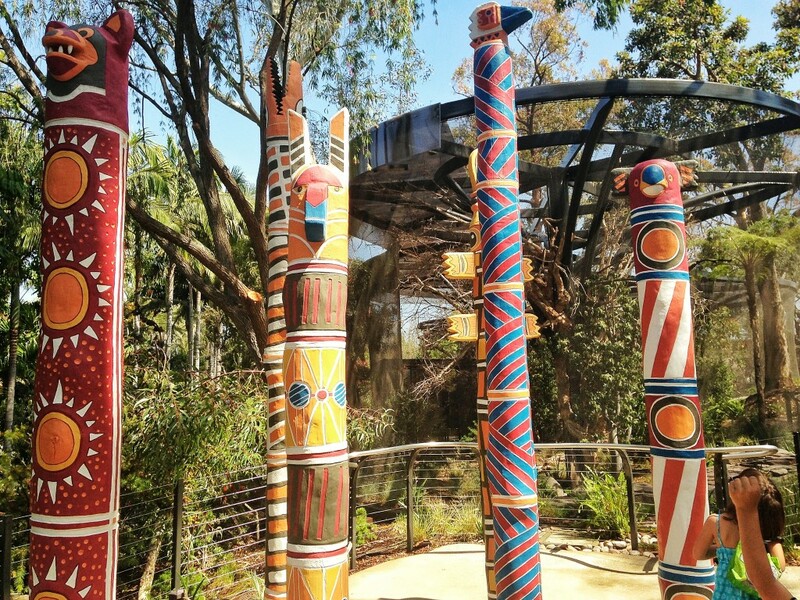 This week we had the opportunity to head down to the San Diego Zoo, and preview their newest exhibit, The Australian Outback. This fantastic new exhibit features a koala colony, that is the largest outside of Australia, wombats, wallabies, kookaburras, and cockatoos. 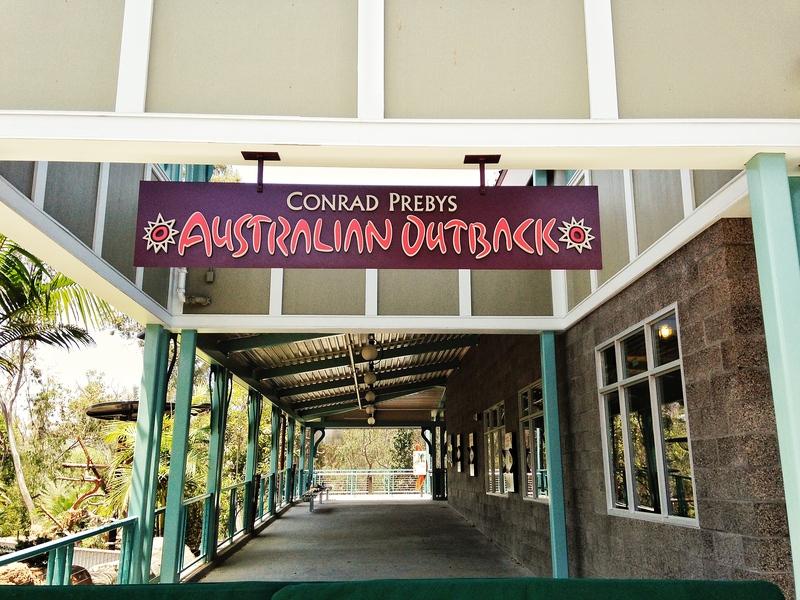 The exhibit also features an Aussie outback classroom, that is a big hit with the kiddos! 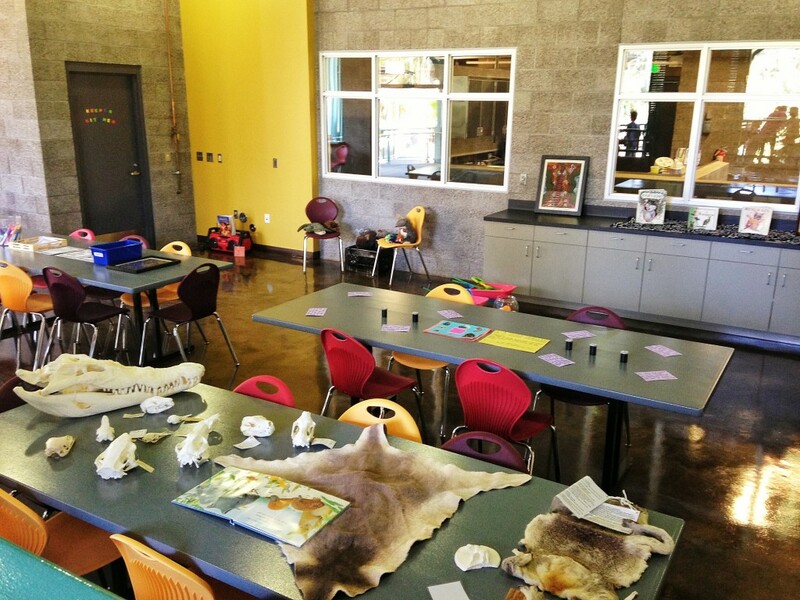 The kids had so much fun in the classroom, learning all about the outback, and having fun at the same time! The Queenslander House has very wide decks that open to the koala colony. The decks make you eye level with the koalas, and I kid you not when I say, that I could have spent hours watching the koalas sleep. They are one of my favorite animals on the planet. One thing we learned from Zookeeper Rick, the ambassador of the San Diego Zoo, is that although koalas look mighty cute and cuddly, the males don’t always see “eye to eye”. 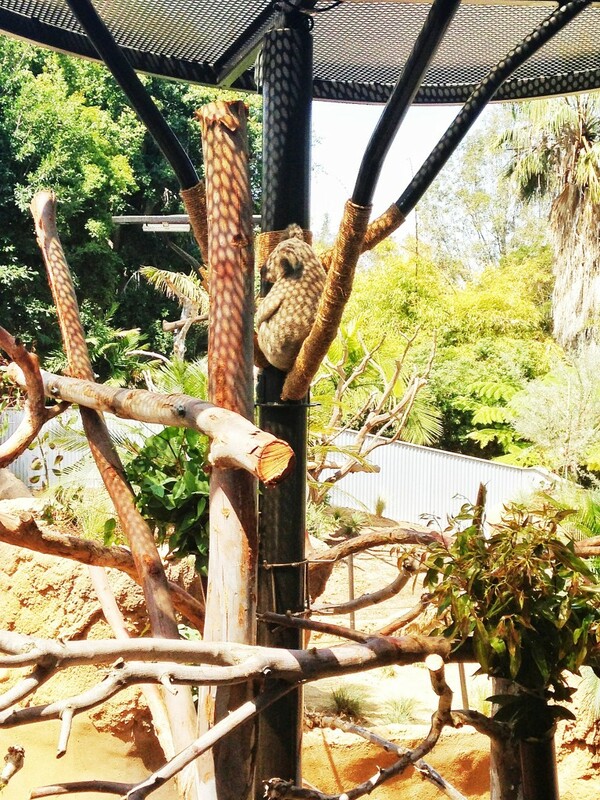 The male koalas have their own tree and are separated from each other, while the girls, are harmonious! 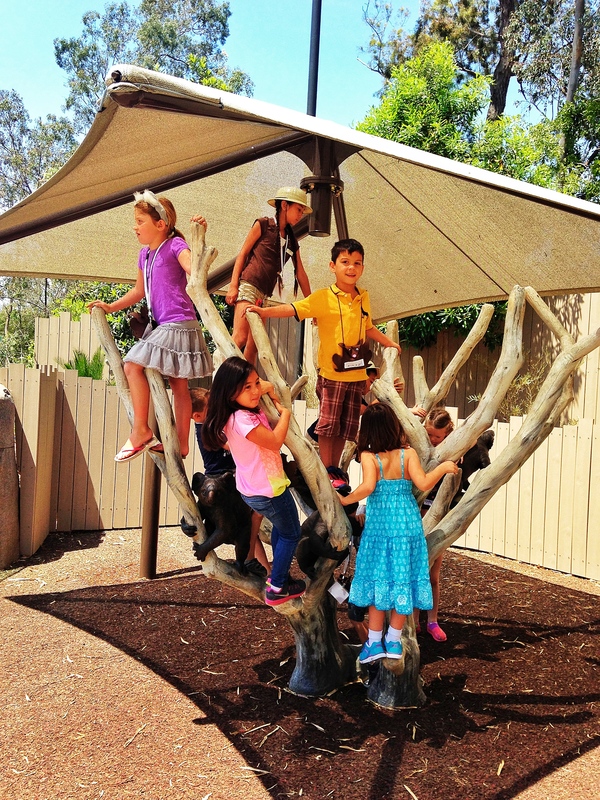 We had a blast watching the koalas sunbathe and nap. My kids absolutely went nuts in the Australian Classroom. They had the opportunity to play games, draw, learn all about the outback, and we even had the opportunity to listen to a kookaburra serenade us. We also learned from one of the zookeepers that koalas are the size of a jellybean when they are newborns, and instinctively find their way to their mother’s pouch. The Australian Outback exhibit opened today, and you all have to check it out. We also spent a few hours walking through the zoo and probably only were able to catch 1/6th of the zoo. 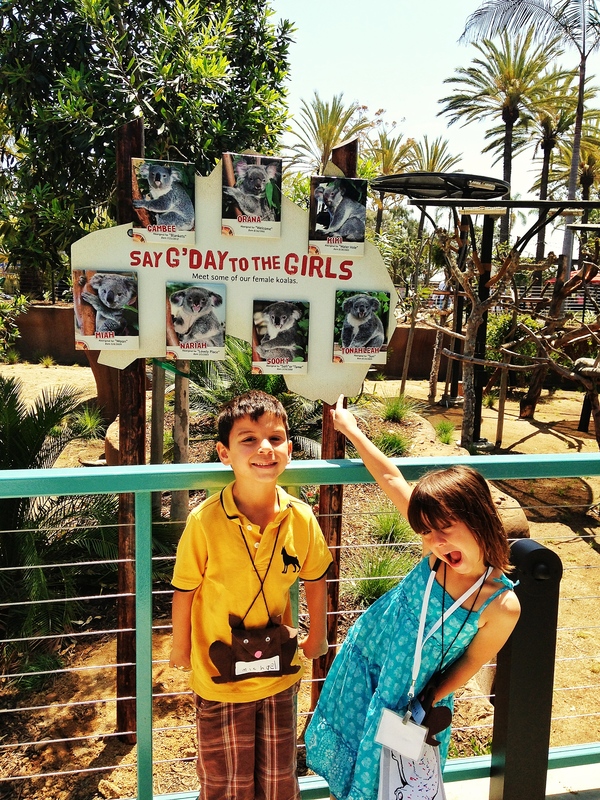 The San Diego Zoo is an amazing place and we can’t wait to go back a few more times this summer and wish our Aussie friends a G’Day! To learn more about the exhibit head here. Disclosure: This is not a compensated post. We were invited to preview the exhibit. This entry was posted in Uncategorized and tagged #AustralianOutback, @sandiegozoo, Australian Outback, Australian Outback exhibit, San Diego Zoo. It’s back… one of our favorite things to do this summer is back. The Regal Summer Movie Express is here again, for a summer of fun. Participating Edwards, Regal, and UA theaters across So Cal will host movies ever Tuesday and Wednesday mornings at 10am for nine weeks. Admission is $1 and a portion of the proceeds will benefit the Will Rogers institute. It’s an amazing program and very affordable. The showings tend to be very popular, and I would say you should plan on arriving there a little early to grab your seats. To learn more about the program, or to find a participating theatre near you head here. This entry was posted in Uncategorized and tagged Regal Summer Movie Express, Things to do with kids in summer.